Rottweilers have a smooth and glossy coat. They are average shedders so all you have to do is wash and brush them as necessary. They have an outer coat which is medium in length; dense; and flat, and the inner coat only shows on their neck and thighs. If your rottweiler lives in warm conditions they may not have an undercoat. Brush them and use dry shampoo occasionally to keep their coat glossy. Only bathe your rottweiler when necessary. 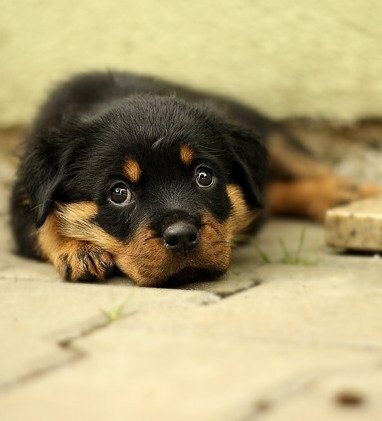 Rottweilers are powerful, loyal, calm, courageous and trainable. You need to train your rottweiler while he is a puppy, and make sure you make him understand you are the leader of the pack. This means that you need to set clear boundaries. For example, yelling an “off” command at him when he jumps on someone shows a sign of dominance. Rottweilers are very protective of their home and families and will go to any length to protect them. They are steady and fearless and will react to their surrounding environment in an alert and eager manner. 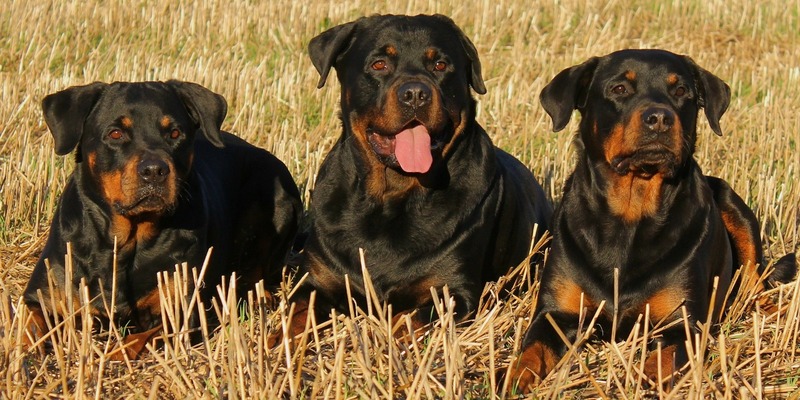 Rottweilers have received some negative attention in the media due to fatal attacks on humans, though this behavior is usually due to abuse and negative upbringing of the dog. Rottweilers have been found to be average in aggressiveness towards owners and other dogs, while being a little more than average towards strangers due to territorial instincts. 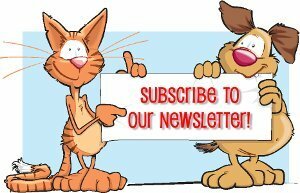 A small yard or apartment is fine for your rottweiler as long as he is properly exercised on a regular basis. Walks, swims or a good game of fetch are great forms of exercise for any dog. A more suitable environment would be a fenced yard so your Rottweiler can exercise and play often. Rottweilers love running, swimming, and playing. Young rotts will require a lot of exercise or a type of work, found through herding, obedience, or agility.